In the Atlantic forests of Brazil resides a small orchid known scientifically as Dichaea cogniauxiana. Like most plant species, this orchid experiences plenty of pressure from herbivores. It faces rather intense pressures from two species of weevil in the genus Montella. These weevils are new to science and have yet been given full species status. 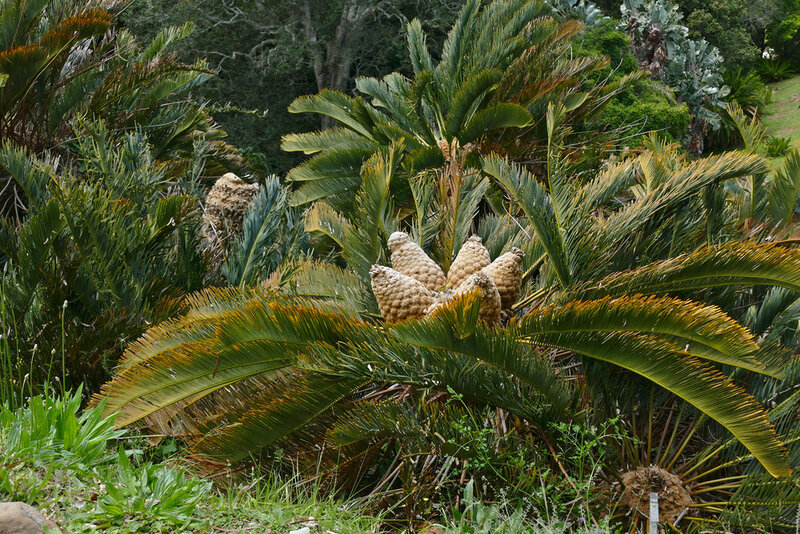 What's more, they don't appear to eat the leaves of D. cogniauxiana. Instead, female weevils lay eggs in the developing fruits and the larvae hatch out and consume the seeds within. In other words, they treat the fruits like a nursery chamber. This is where this relationship gets interesting. You see, the weevils themselves appear to take matters into their own hands. Instead of waiting to find already pollinated orchids, an event that can be exceedingly rare in the dense Amazonian forests, these weevils go about pollinating the orchids themselves. 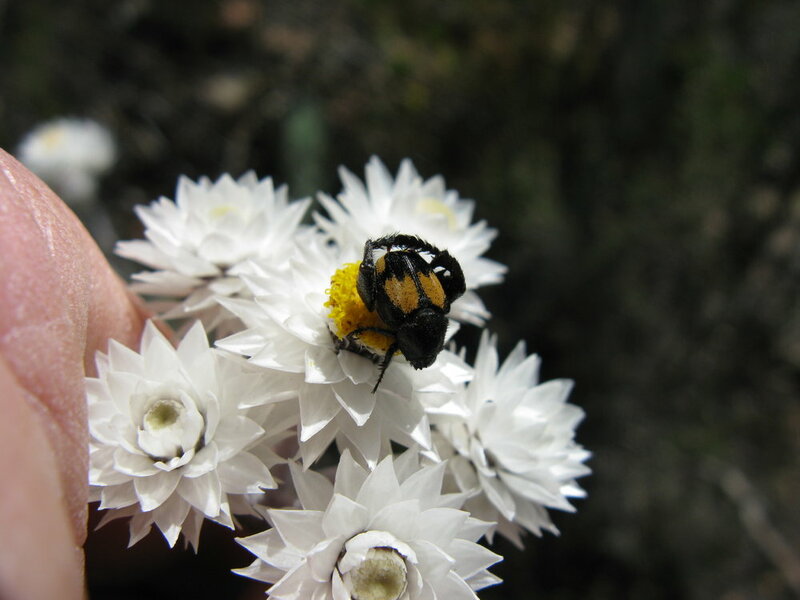 Females have been observed picking up orchid pollinia and depositing the pollen onto the stigmas. 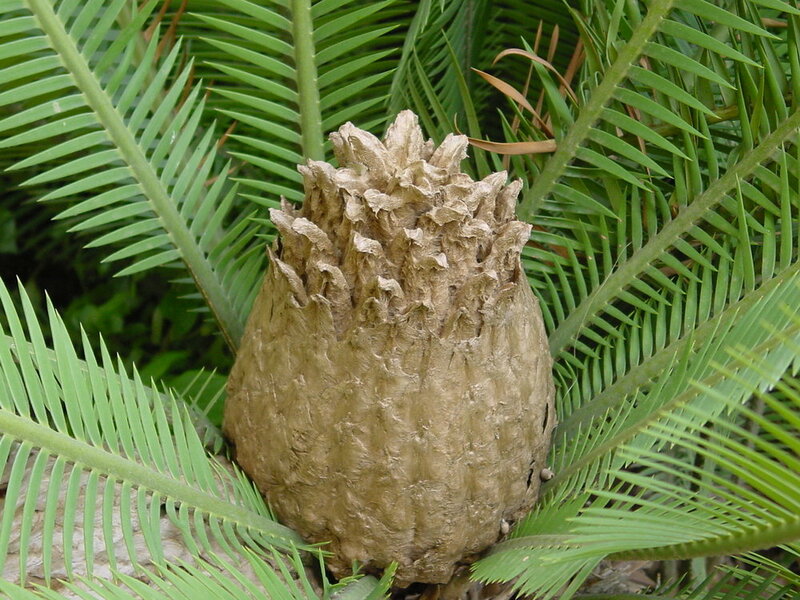 In this way, they ensure that there will be developing fruits in which they can raise their young. Left unchecked, the weevil larvae readily consume all of the developing seeds within the pod, an unfortunate blow to the reproductive efforts of this tiny orchid. However, the situation changes when parasitoid wasps enter the mix. The wasps are also looking for a place to rear their young but the wasp larvae do not eat orchid seeds. Instead, the wasps must find juicy weevil larvae in which to lay their eggs. When the wasp larvae hatch out, they eat the weevil larvae from the inside out and this is where things get really interesting. 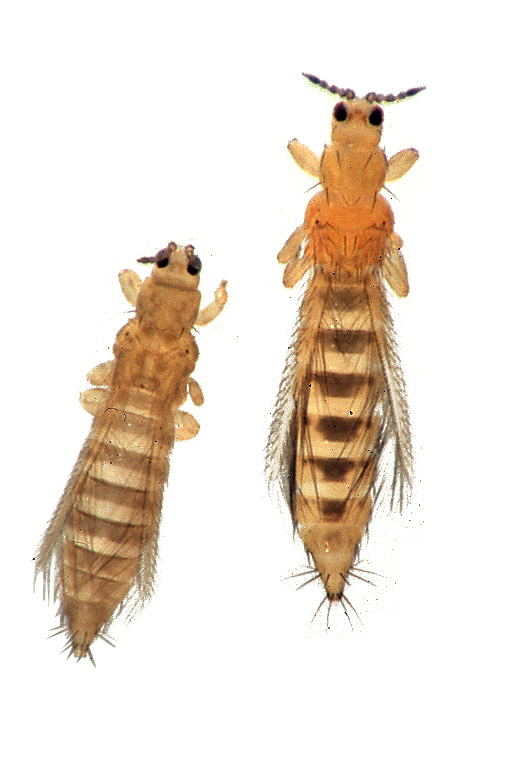 The wasp larvae develop at a much faster rate than do the weevil larvae. As such, they kill the weevil long before it has a chance to eat all of the orchid seeds. By doing so, the wasp has effectively rescued the orchids reproductive effort. Over a five year period, researchers based out of the University of Campinas found that orchid fruits in which wasp larvae have killed off the weevil larvae produced nearly as many seeds as uninfected fruits. As such, the parasitoid wasps have made effective pollinators out of otherwise destructive herbivorous weevils. The fact that a third party (in this case a parasitic wasp) can change a herbivore into an effective pollinator is quite remarkable to say the least. It reminds us just how little we know about the intricate ways in which species interact and form communities. 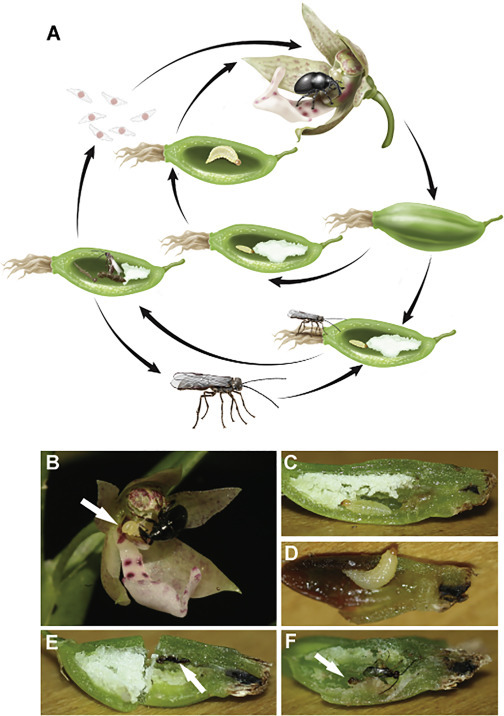 The authors note that even though pollination in this case represents selfing and thus reduced genetic diversity, it nonetheless increases the reproductive success of an orchid that naturally experiences low pollination rates to begin with. In the hyper diverse and competitive world of Brazilian rainforests, even self-pollination cab be a boost for this orchid.